EAC2018.11 Monthly Report: Discussion on the application direction of earthcoin. 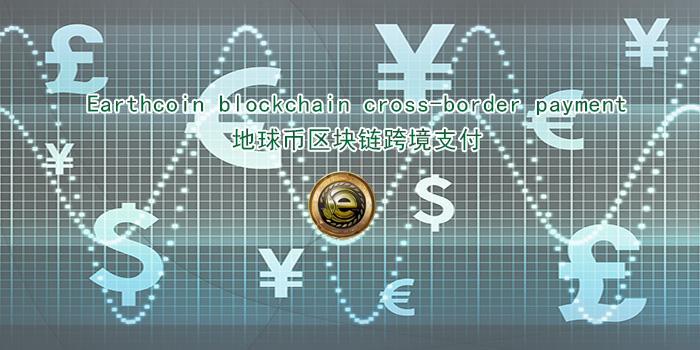 1, the global village payment application landing, to help countries cross-border payment transactions, the village broadcast within 5 seconds, confirmed within 1 minute! The advantages are obvious, and the micropayment function of Bitcoin can be greatly supplemented. 9, Earth coin mining is at the time! If these coins are slowly realized, is there anyone who dares to say that EAC is air? ? ? ! ! ! Unity, self-reliance, reading, diligence, good deeds, development —— Earth people, global village, earthcoin! Previous PostPrevious Who can support the establishment of a geobank bank payment application team or company?